Victory for ŠKODA works driver Esapekka Lappi and his co-driver Janne Ferm at the Rally Great Britain. 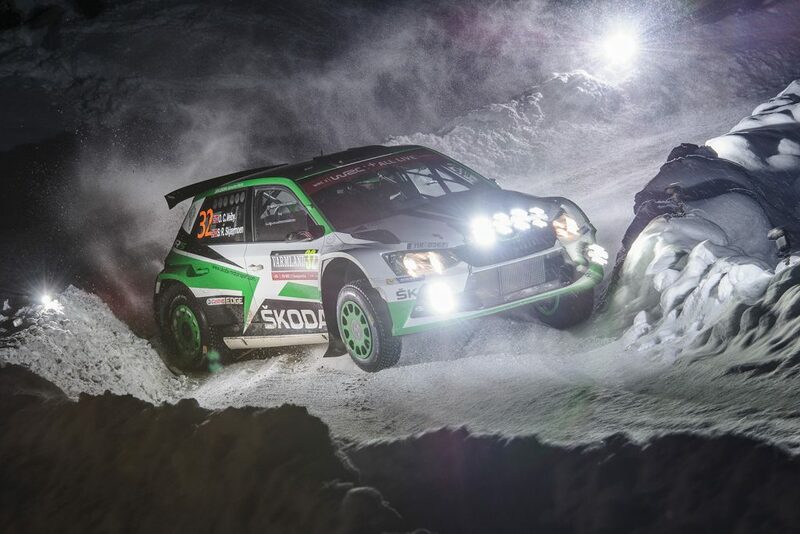 The “Flying Finns” claimed their third season win in the WRC2 category of the FIA World Rally Championship (WRC) in their ŠKODA FABIA R5, giving ŠKODA its second triumph in the space of a few hours. 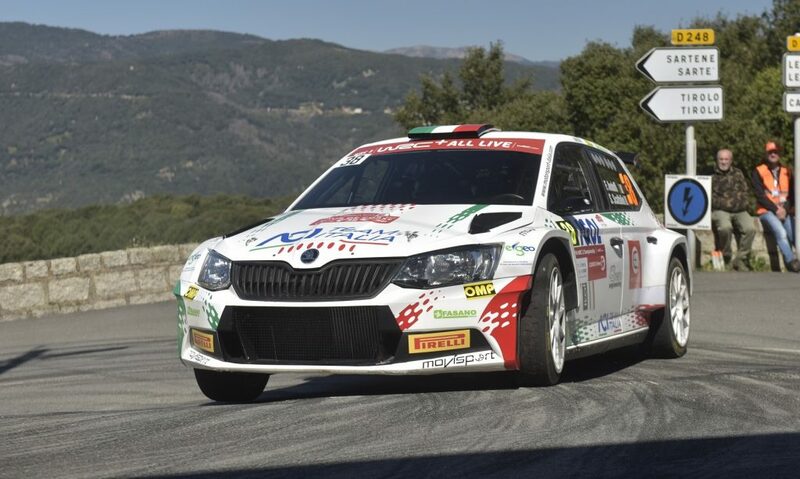 Earlier, Gaurav Gill won the drivers’ title in the FIA Asia-Pacific Rally Championship (APRC) 11,000 kilometres away in Malaysia, also behind the wheel of a FABIA R5, giving ŠKODA its fifth consecutive manufacturers’ trophy. Back in Wales, the second ŠKODA factory team consisting of Pontus Tidemand / Jonas Andersson were rewarded for their catch-up tactics with second place ahead of Teemu Suninen / Mikko Markkula in a privateer team Oreca’s ŠKODA. Jan Kopecký / Pavel Dresler finished fourth, giving ŠKODA a quadruple win at the Rally Great Britain. This means the WRC2 title will be decided at the season finale in Australia. Thanks to the result of the Welsh round, the suspense is guaranteed at the season finale at the Rally Australia (17–20 November). The rules mean that ŠKODA works driver Lappi – currently third in the season standings with 107 points – is the only contender among the current top 3 who can score additional points in Australia. 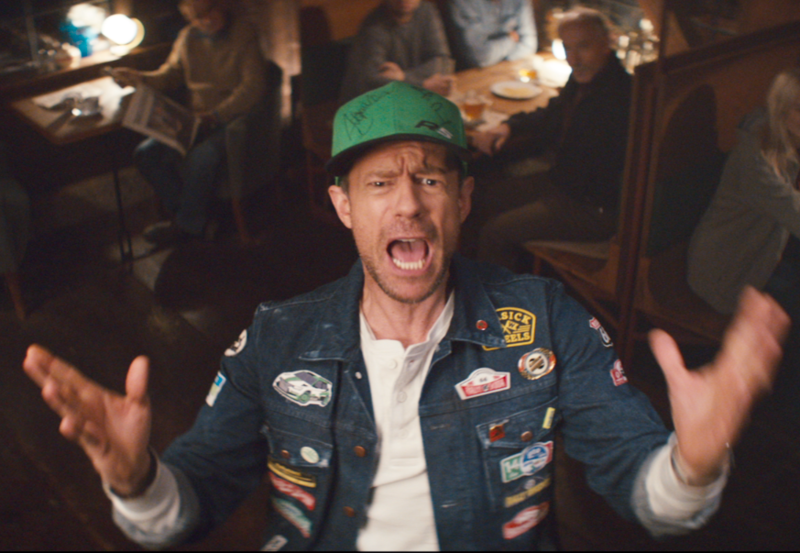 His rivals at the top of the season standings, Elfyn Evans (Ford) and Suninen, have already completed the maximum number of seven qualifying events and cannot rack up any extra points as a result. Lappi needs to finish at least second Down Under to move up to the top of the WRC2 standings. The outcome in Wales means that a driver in the high-tech four-wheel-drive FABIA R5 has won nine out of the last ten WRC2 events. 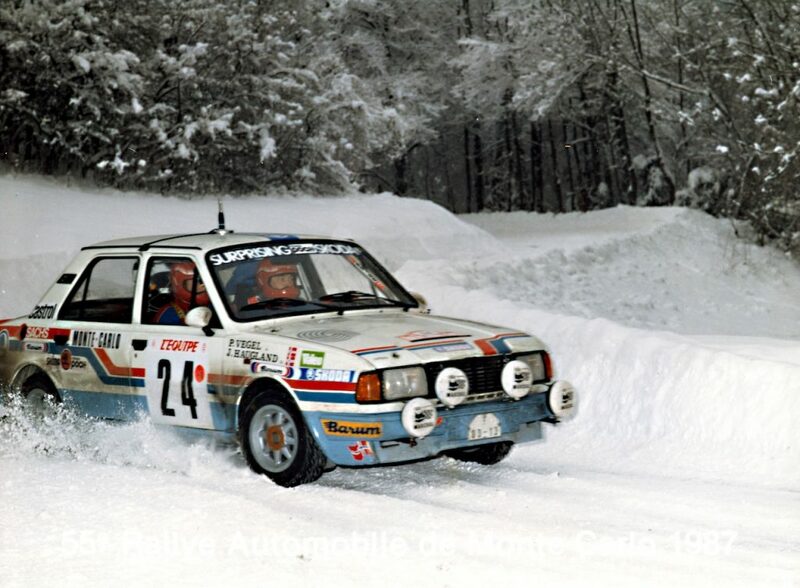 GB winner Lappi also triumphed at the event in his native Finland and won the German rally. The ŠKODA works pairing Jan Kopecký / Pavel Dresler won the Rally Spain, and their team-mates Pontus Tidemand / Jonas Andersson bagged a season win at the Rally Portugal. Suninen took first place in Mexico, Sardinia and Poland, while Nicolás Fuchs won the Rally Argentina for ŠKODA. Tidemand also has every reason to be pleased with the outcome of the Rally Great Britain. In a furious bid to catch up with Suninen, he scored six best stage times to ease past the Finn on the last special stage of the rally and claim second place. 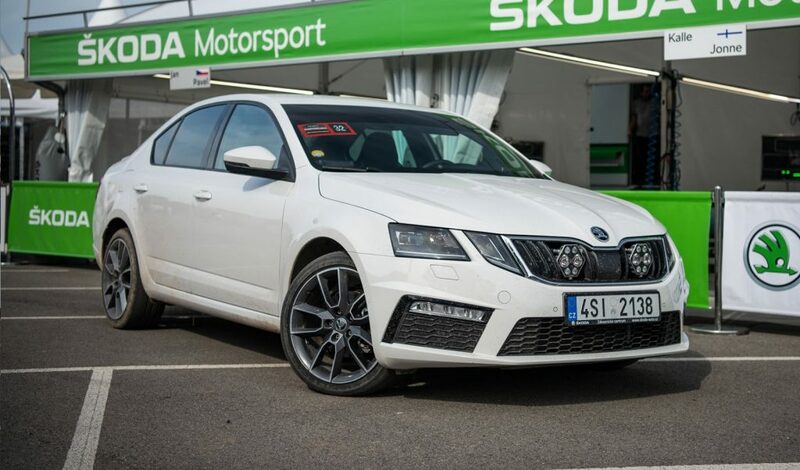 Meanwhile, Kopecký took fourth place overall in the third works ŠKODA, giving the car maker a quadruple win in Wales. With 19 out of 22 possible stage wins at the Rally Great Britain going to the ŠKODA FABIA R5, the four-wheel-drive from Mladá Boleslav has once again proved its mettle in this international competition. 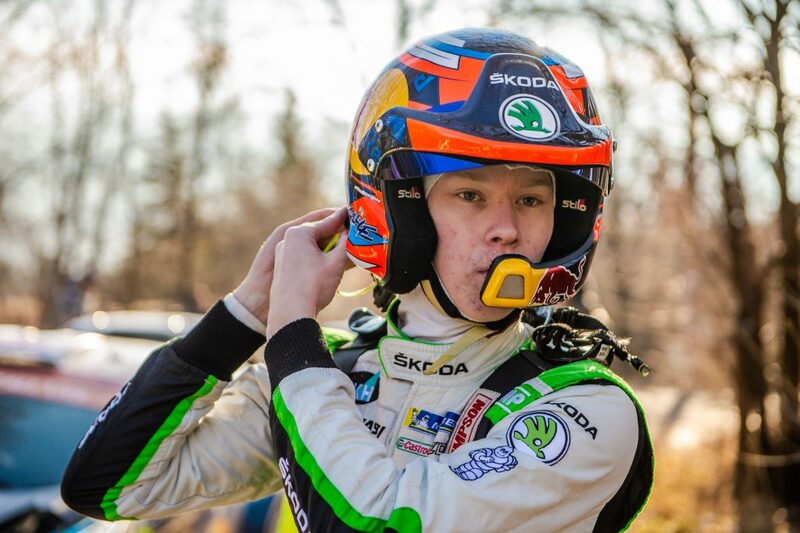 Works driver Esapekka Lappi won no fewer than eight of the special stages in Wales, followed by his team-mate Pontus Tidemand (6) and Suninen (5) at the wheel of a Team Oreca’s ŠKODA FABIA R5. The remaining three stage wins went to Kevin Abbring (Hyundai).